High visibility workwear and safety vests are important for our construction and mining clients. 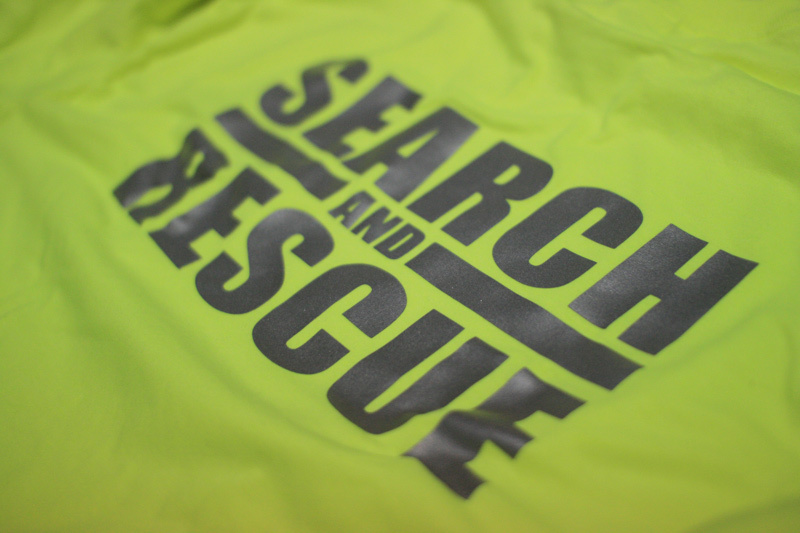 We also outfit search and rescue crews, police and sheriff's offices with durable, high-visibility vests, hoodies and T-shirts with reflective taping. Keep your crew safe with custom printed workwear from Chaos Ink. Also check out our selection of Dickies, Carhartt and other industrial brands that work as hard as you do. Construction crews, auto shops and EMS crews count on us for high-quality, high-visibility workwear. We sell durable workshirts, flagging vests and other gear by Dickies, Carhartt and other industrial brands.